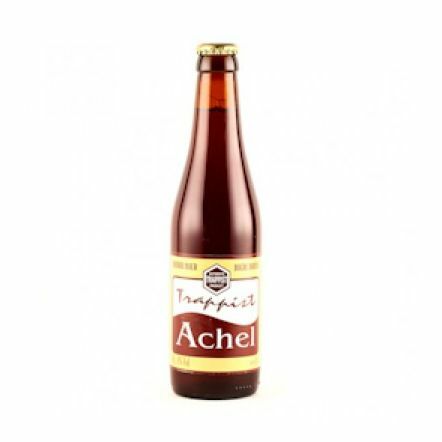 Achel brewery is one of the smallest and youngest Trappist breweries in the world, but has one of the most fascinating histories. Beer was brewed on site as far back as 1648, but in 1914 the Germans occupied Belgium and the Abbey, stripping the copper vats to salvage the metal for the war effort. It was only in 1998 at the monks decided to start brewing again to raise money for the monastery. 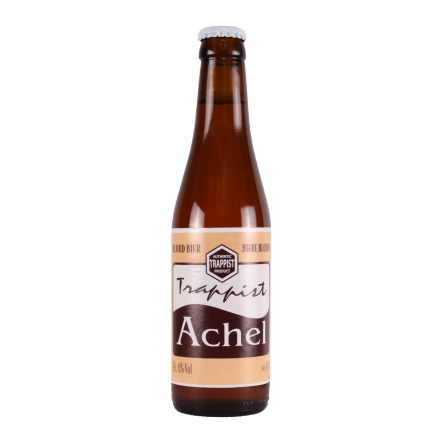 The monks of Westmalle Rochefort helped them build the brewery, and they released their first beer, a strong maber called Achel 8 in 2001. 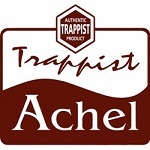 The beers are still brewed by the monks at the Abbey, with profits going to charitable causes.